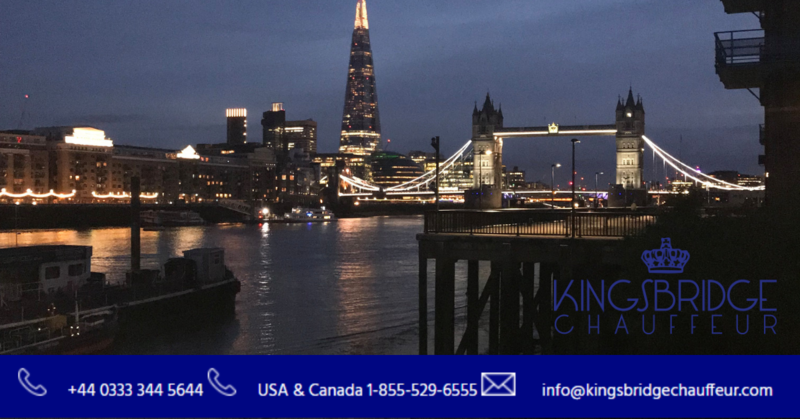 We're in the festive spirit at Kingsbridge Chauffeur and to help you celebrate we're offering 10% off all fares when you book your transportation with us and take your journey in December and January. We'll make sure you arrive in style at the party, avoid the hassle when shopping or take the stress out of travelling to the airport for your winter holiday. We have global contacts and can arrange transport at the other end too. Find out more about our fleet of vehicles here. We've got a wide range of vehicles, from luxury limos to best in class coaches available. With enough room for all your shopping and luggage, The Kingsbridge Way is our guarantee that you arrive in style and luxury. To help you find festive ways to celebrate and even more reasons to travel we've found the best Christmas markets and Christmas Lights to visit in the UK. 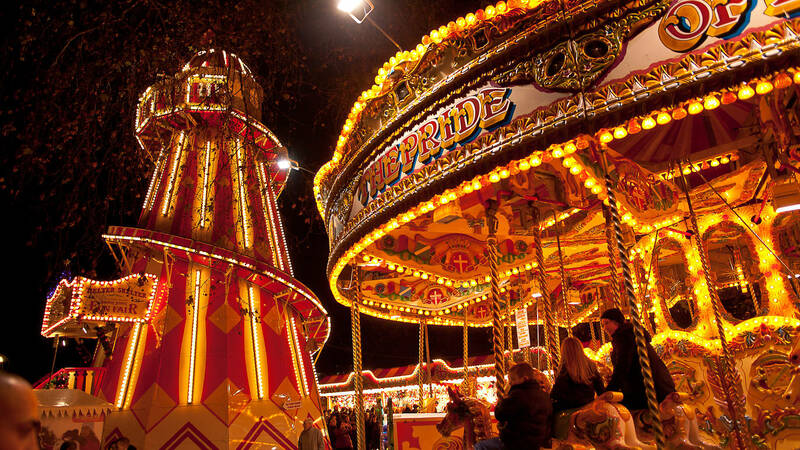 Visit Hyde Parks Winter Wonderland this Christmas. From shows to workshops and their very own comedy club you won't run out of things to do here. The traditional markets return to George Square and St Enoch Square. Boasting lots of gastronomic treats, warm bars, and a festive atmosphere. Manchester's award-winning Christmas Market takes over the city centre with over 300 beautifully decorated stalls. 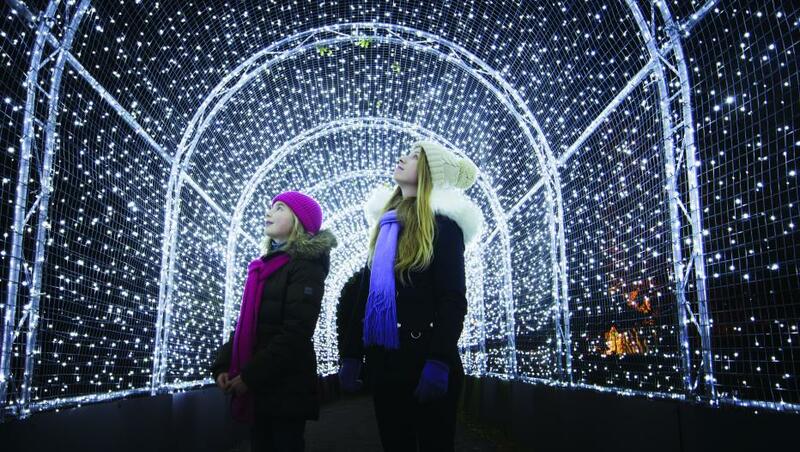 Escape the city and enjoy a Christmas market with a view of magnificent Blenheim Palace. Visit the beautiful botanical gardens for an unforgettable after-dark festive trail of lights. There will be over a million twinkling pea-lights and thousands of laser beams to enjoy, along with Santa and his elves. Explore the rainforest after-dark to see the awe-inspiring light installations and stunning projections. There is a beautiful installation that transforms the historic gardens, alongside the outdoor exhibition by British artist Bruce Munro. Wander along a mile-long festive trail through the trees. Along the way, you might meet Father Christmas in his grotto and a host of characters walking by on stilts. With so much going on across the UK, there is something for everyone to enjoy. Escape the cold and travel around in comfort and luxury this winter. Get 10% off all fares when you book your transport and travel in December and January with Kingsbridge Chauffeurs.